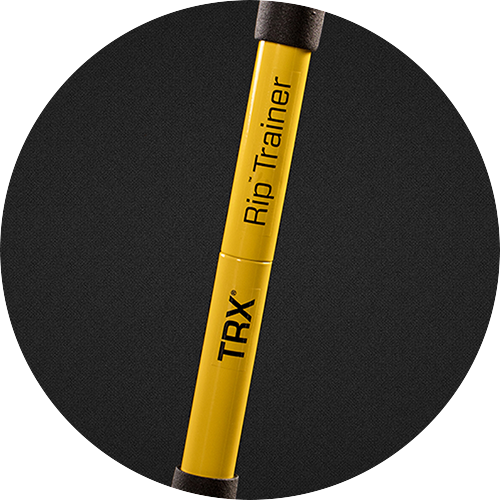 TRX Rip Trainer might be the best-kept secret in fitness. This weighted bar and bungee system is incredibly versatile and challenging for those who want to improve balance, build rotational power, increase stamina and strengthen their core. 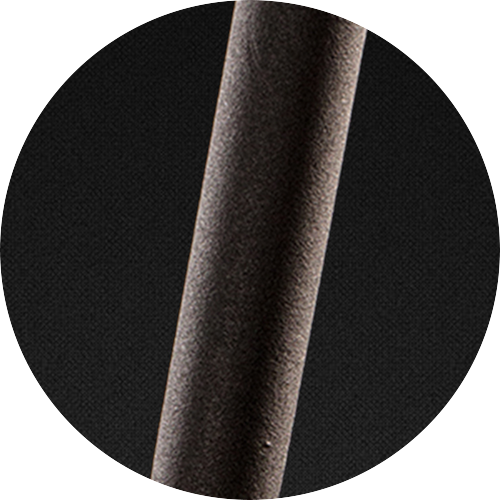 Perfect for climbers and golfers to college athletes and weekend warriors. Rip Trainer™ is laser-focused on improving core strength and rotational power while boosting endurance with a cardio element. Unhook your Rip Trainer and take it just about anywhere. Now the world is your workout. A resistance cord and weighted bar create an asymmetric load for explosive core and cardio training. I have been using the RIP Trainer for almost two years now. Our clients love it! Using only the Rip Trainer and TRX, I have developed a class called Ultimate Core. It is an absolutely killer core workout that challenges even the most advanced clients. 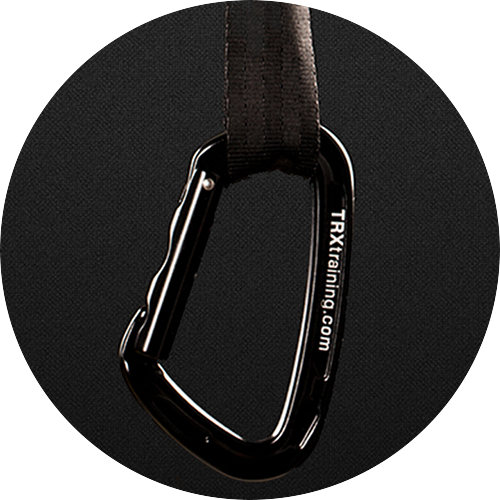 The RIP Trainer goes places that no other device can go at an advanced level. When you strengthen the internal obliques you lay a foundation for advancing ever other muscle group in your body. And besides, I am hitting my golf ball 25 yards farther than I use to! Good site! However I wish the site had more information on group fitness using TRX, dumbells, and sandbags and more. Thank you! Even though i have nt bought one yet its the best God bless TRX.